Posted by Toby Van de Velde on March 24, 2019. 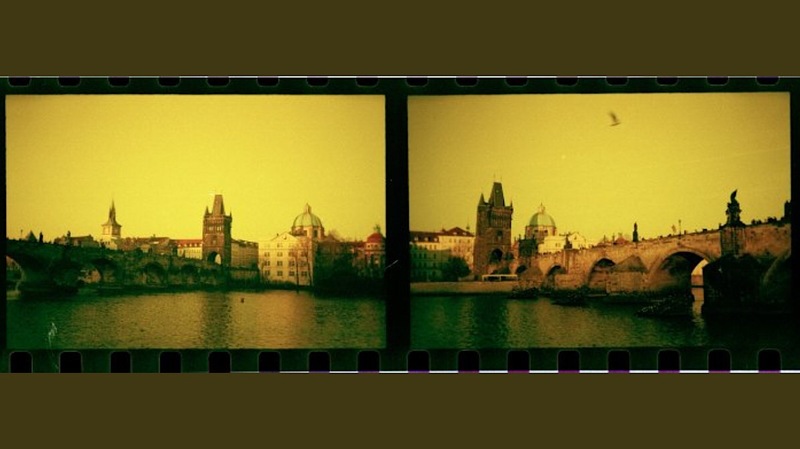 The first images from the roll of film I shot in Prague are back from Silver Pan Film Lab. I shot the roll on my Olympus 35RC . This pair, showing Charles Bridge, weren’t intended to be a dyptrich, but serendipity worked in my favour I think. Now all I need to do is finish editing the holiday pics, get some prints made, and write some more blog posts. That won’t take long, will it?